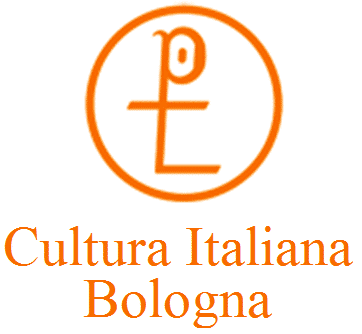 These courses are for those learning Italian for professional or cultural purposes in Art History. These courses are for those learning Italian Art History. The teacher is a professor of art history. The goal of the course is to learn Art History in the Italian Language.